Do you ever wonder why after an hour or 2 you don’t smell your perfume anymore? Well, try taking a look at the ingredients the next time. Try to avoid perfumes, body sprays and other fragrances that are alcohol based. 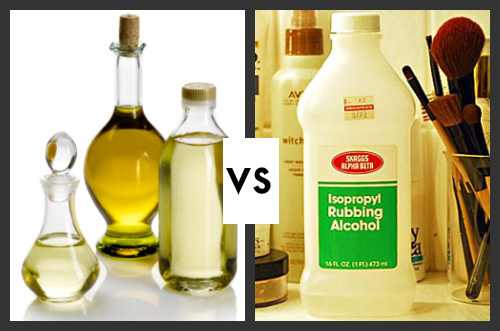 Alcohol based perfumes can be drying to the skin and lose their scent quickly. Try finding something that has an oil base. It won’t dry the skin & you will have a longer lasting scent! « Scotch Tape & Eyeshadow?